I’ve known Alicia since sometime shortly after high school, through a mutual friend of ours. She went off to save the world with the Navy so we’ve really only kept track of each other’s lives with the famous stalking tool, known as Facebook. Fast forward a few years (maybe a lot) and after seeing that Bryan had proposed to her at this absolutely gorgeous vineyard, she contacts MEEEE telling me that I HAVE to shoot her wedding. I obviously say DUH! LET’S GET OUR WEDDING ON. 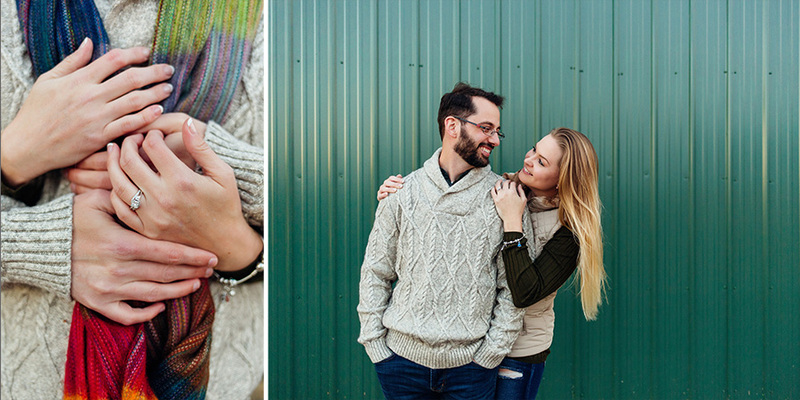 So then fast forward a few more months, and I drive my happy behind up there to see these two, tour the venue (holy crap it’s stunning), drink some wine….oh and shoot some engagement pictures. It couldn’t have been a better time with the colors of the leaves. Let me just tell you about our day, though, because it was quite fun and adventurous. Alicia tells me she wants fall pictures, but doesn’t want to do them at the Winery because her wedding will be there and she wants variety. Ok cool, can’t blame her. We had a super slow morning, which was fine because it was almost 1 am by the time I made it to her. We head over to Kinder Farms and get some pictures in the late morning, which was great because it was something kind of newish for me. I almost never shoot that time. As you can see, it made the colors POP! I was freaking out because I loved them so much. But, we had to cut it short because we had an hour and some drive over to the winery in VA.
We drink some wine. Hear some things about the winery, drink some more wine, tour the place, I’m freaking out because the place was just so dang perfect, drink some more wine…..what were we doing? haha. Have some lunch then head back over to Kinder farms for sunset pics. EXCEPT THE TRAFFIC WAS THE MOST HORRENDOUS CRAP EVER IN THE HISTORY OF EVER. It took us 2 hours to get there, and we arrive literally 5 mins before official sunset. I wish someone had been filming us. These guys are fantastic and played my “OK! NOW GO HERE! DO THIS. POSE POSE POSE. PICK HER UP!” We couldn’t stop laughing, but when I say we made it happen. WE FREAKING MADE IT HAPPEN. We were getting kicked out of the park because it was dark, so we started to walk back. I literally shouted. OH MY GOD NO. RUNNNNNNNN!!!! OVER THERE. Look at that last picture. I say it like that because I’m in love with it. I might just print it out and put it on my own walls. It’s the first silhouette I’ve done and actually liked. ANYWAY. GO. 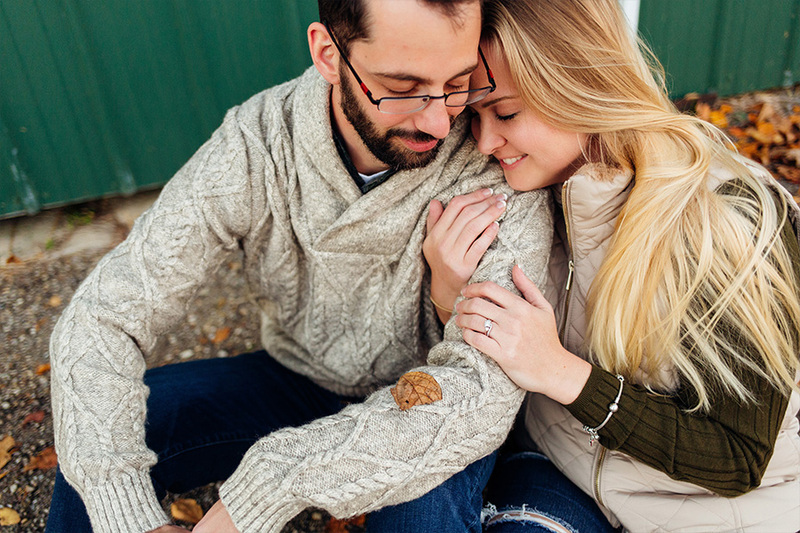 Look at their super cute session. Their wedding is going to be stunning. Also, wine.